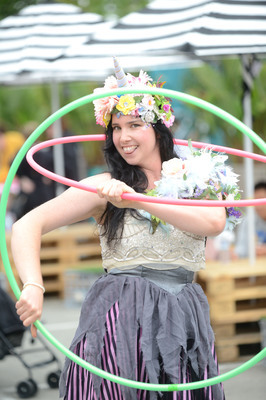 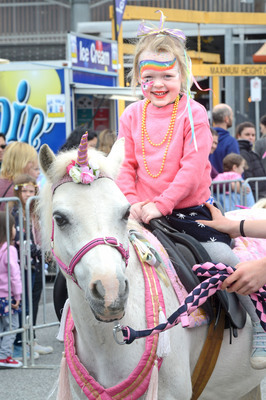 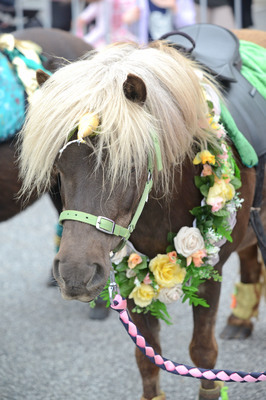 It was unicorn to the max at Dandenong Market on Sunday 25 November. 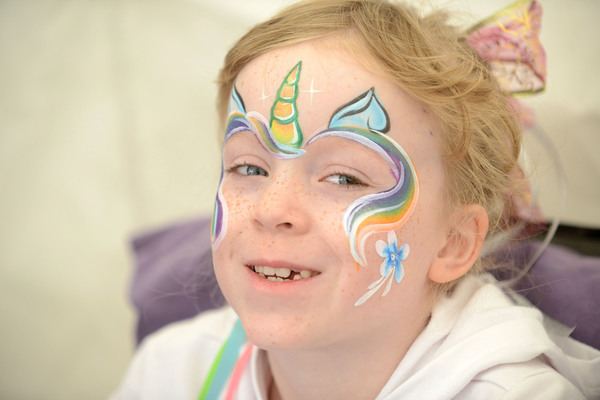 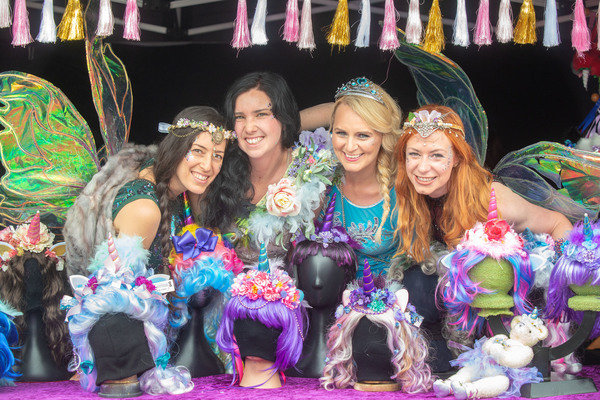 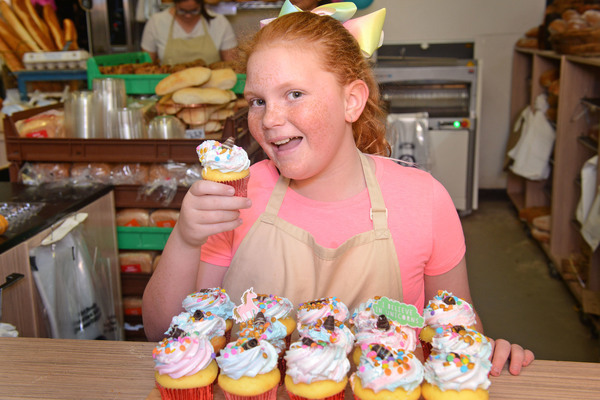 The Unicorn Festival was a wonderland of makeovers, arts and crafts, accessories and foods all with a unicorn theme. 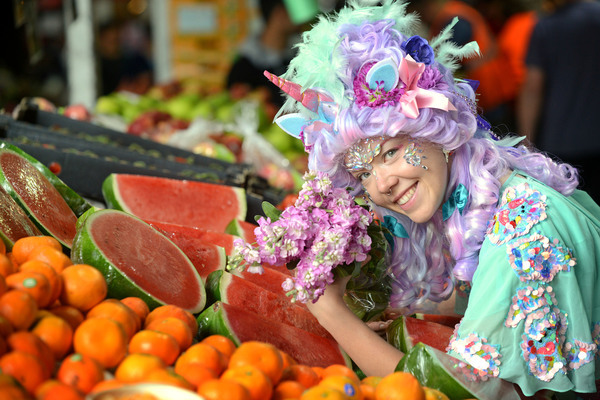 Some of the highlights included unicorn-inspired crepes, cupcakes, dumplings, donuts, chai lattes, pork buns and churros. 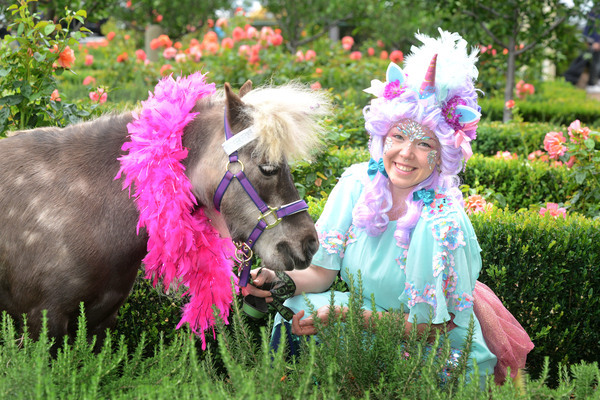 Not to mention the rides on an authentic-looking unicorn.